Find information about indicative course and program fees. 2 years full-time or part-time equivalent up to 6 years maximum. 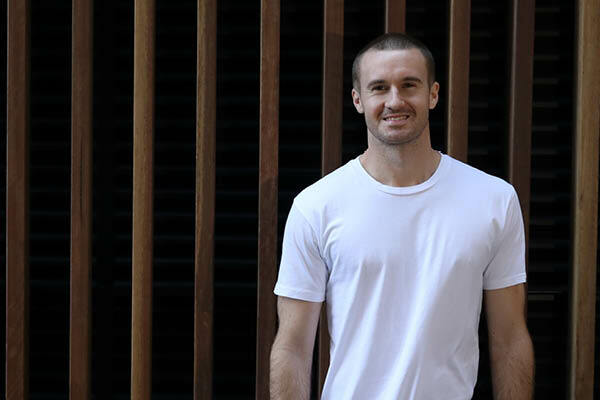 The University of Newcastle's Master of Business Psychology is designed for professionals and recent psychology graduates who are looking to advance their management skills from a psychological perspective to enhance performance outcomes within the corporate business sector. You will develop an advanced understanding of human behaviour and how this can be applied to manage workplace relationships, as well as specialised skills in applied psychology and organisational behaviour in the workplace. Advance your people management skills and progress your career - corporate professionals and recent psychology graduates will gain advanced experience in management processes, interviewing and assessing staff, managing difficult people and managing difficult situations. Enhance performance outcomes for your business - successful managers are required to be flexible, have superior people skills and staff development experience in order to facilitate a productive work environment. 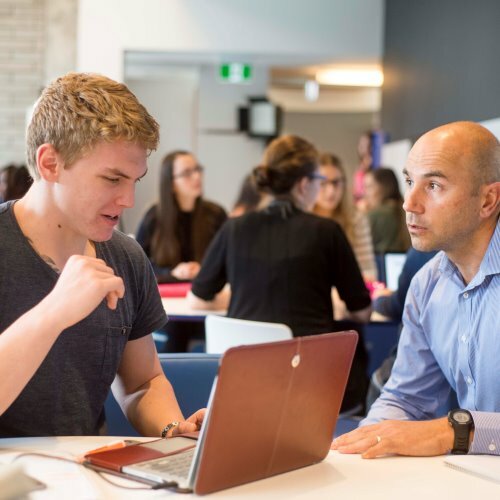 Study online at your own pace - the University of Newcastle’s advanced online learning system will allow you to achieve your Master of Business Psychology at a time that suits you. Exceptional learning experience - our postgraduate studies in Psychology rank #1 in Australia for overall educational experience (Quality Indicators of Teaching and Learning 2017). 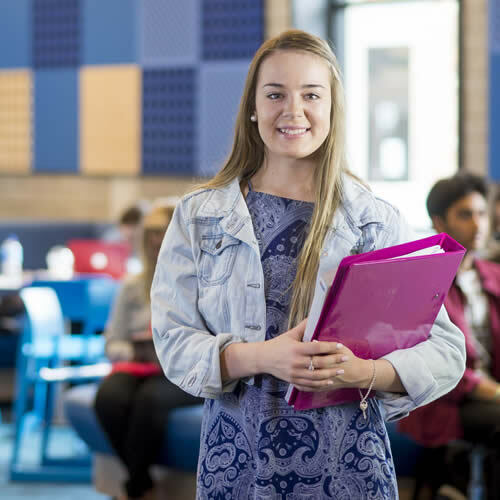 The University of Newcastle’s Master of Business Psychology offers professionals a specialised program that challenges your approach to leadership and enhances your ability to think from a business psychology perspective. You will develop an understanding of business psychology and how this can be applied in people management to enhance business outcomes. You will learn, understand and apply specialised theoretical management frameworks and advanced business skills which are transferable to all areas of business and human resources. There are opportunities to exit the Master program with a Graduate Certificate, depending on the number of units completed. Download a program plan for further details on your degree's structure and what courses you will study. These program plans are applicable to new students. Current students should refer to the program handbook to access the plan relevant to the year they commenced. The Master of Business Psychology will prepare individuals for diverse career opportunities that require specialised interpersonal and advanced communication skills. Graduates may be employed in mid to senior management positions across the public and not-for-profit sectors. 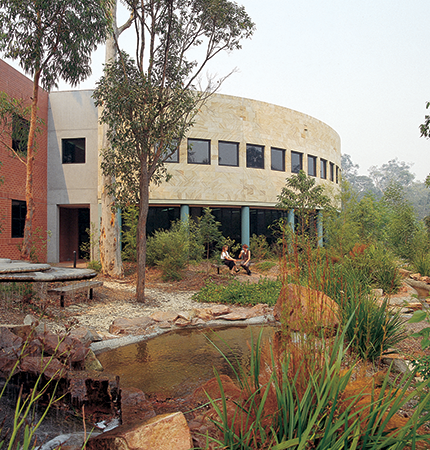 The University of Newcastle is a multi-campus institution offering programs in a number of locations. Our campuses are a rich, bustling hive of activity where there is always something going on. Find out what activities you can take part in at UON. 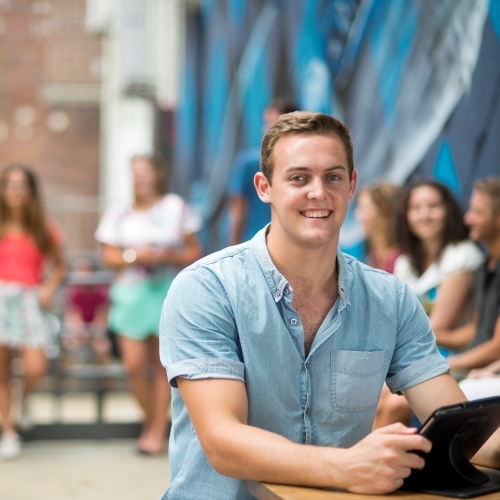 Listen to our students talk about their degree and life at the University of Newcastle. We provide a range of support and services to help you get into uni, successfully complete your studies and get a job when you finish. 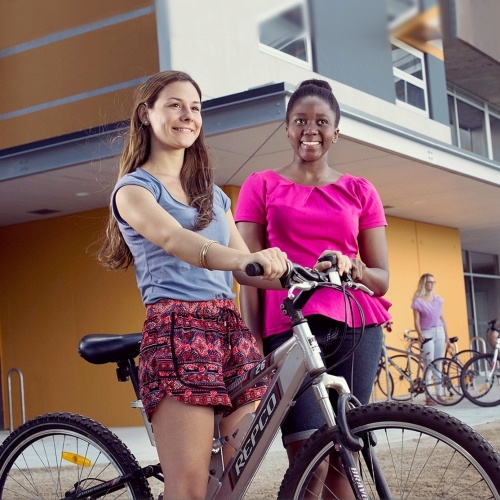 Find out about the various options for on and off campus living. Find out the range of scholarships available when you study at UON. Explore our campuses for yourself. We offer walking tours for up to 10 people visiting key sites like the library, student hubs and accommodation facilities. Review the program that you wish to apply for. Note the admission criteria, admission instructions, requirements & structure and any additional information listed. Review the program fees and costs. Check whether your postgraduate program has a Semester or a Trimester closing date. Please view the application closing date. If you are from a non-English-speaking background, you need to satisfy the University's English language requirements and ensure that you can provide evidence of your English proficiency if required. You will be considered for entry based on criteria such as your undergraduate studies and/or equivalent prior learning and/or relevant work experience. Students with a three year Bachelor degree (AQF Level 7) in a different discipline area (also called non-cognate discipline) to Psychology are eligible to undertake the 160 unit program which can be completed in 2 years full time or 4 years part time. Students with a three year Bachelor degree (AQF Level 7) in a Psychology discipline (or cognate discipline) are eligible to undertake a 120 unit program which can be completed in 1.5 years full time or 3 years part time. Students with a four year Bachelor degree (AQF Level 8) in a non-cognate discipline or a combination of a three year Bachelor degree in a non-cognate discipline with a Graduate Certificate or Graduate Diploma (AQF Level 8) also in a non-cognate discipline are eligible to undertake a 120 unit program which can be completed in 1.5 years full time or 3 years part time. Students with a four year Bachelor degree (AQF Level 8) in a Psychology discipline (cognate discipline) or a combination of a three year Bachelor degree in a non-cognate discipline and a Graduate Certificate or Graduate Diploma (AQF Level 8) in a Psychology discipline (cognate discipline) are eligible to undertake the 80 unit program which can be completed in 1 year full time or 2 years part time. All Applicants must demonstrate that they meet the University’s English proficiency requirement. Further information regarding English language proficiency requirements can be found at the English Language Proficiency for Admission Policy here. 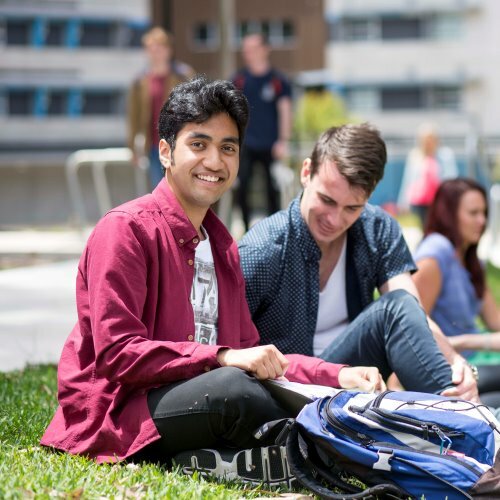 You can look at UON prep for options to brush up on knowledge before you start. Applications to study are now open. Submit your application now. Both students and education agents can submit applications online using our Online Direct Admissions tool. This is our preferred way of application. You can save your application after you have started, and come back to it later. This program is open to online international students. Applications to study online are now open.